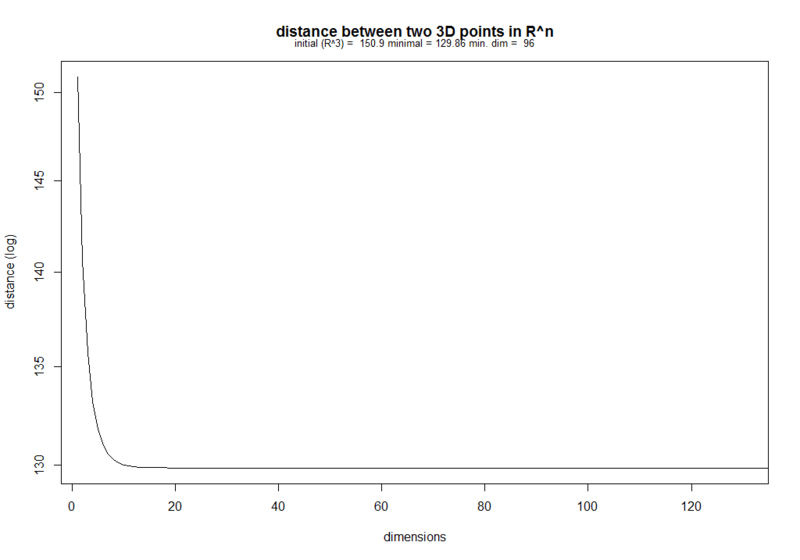 At least as measured by Minkowski distance, distance between three-dimensional objects is inversely proportional to the number of dimensions of the space in which one measures distance. 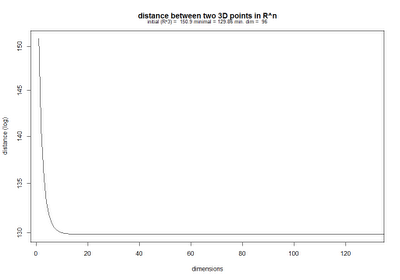 For example, distance between two randomly selected points may be 150.90 units in R^3, while it drops to 129.86 units, or by 13,94%, in R^96. So, if one would be able to make shortcuts through some hypothetical additional dimensions, one could travel faster than others moving in plain R^3. The potential gains are not huge, though. What do you get for the fund management fees?